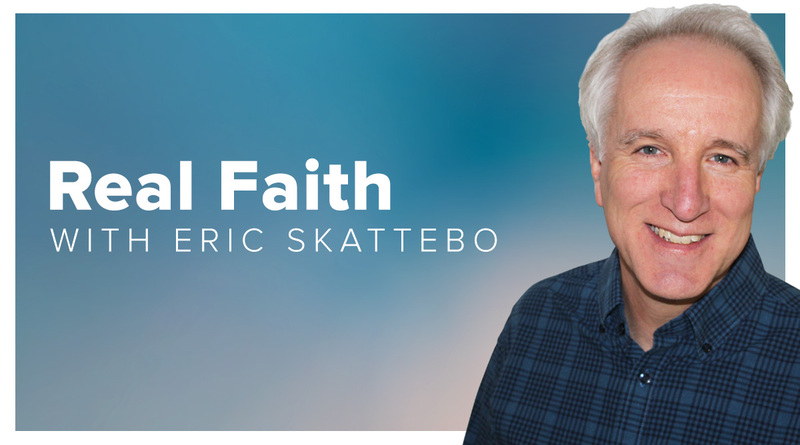 Real Faith is a radio program hosted by Eric Skattebo who has conversations with everyday real Australians about the impact faith has on their lives and the challenges we all go through. “My mother was told I had less than five percent chance of survival. And if I did survive I would only get about five years if that,” Terri Higgins said. “I found God as my Father. I’m amazed that He would be so intimate. He invaded my world. All who call upon the name of the Lord will be saved. Acts tells us that.” Guryel Ali. “I always remember that Jesus is with me and most of the time these days, later on in the day I’ll forget what I was worried about in the first place.” Rosemary Burke on coping with OCD. David moved very quickly and popped the question to Rosanna. “Will you marry me?” No answer…for six years! She was 15 David 17. “I just wanted to be a rock star, I wasn’t thinking about relationships.” Rosanna Palmer. “I went through some sexual abuse which really, really traumatised me. I was such a fearful, broken child after those experiences.” Alicia Murray. “Apparently I screamed that loud when they took my baby sister away, that scream was in my father’s head all the time he was in the different concentration camps.” Netty, holocaust survivor. “It was seeing Jesus at the foot of my bed just comforting me and waiting for me to wake up…I believe He gave me a new heart, a brand new heart for His people.” Joel Tuita. “There are some people who think you can find all of that in one woman. 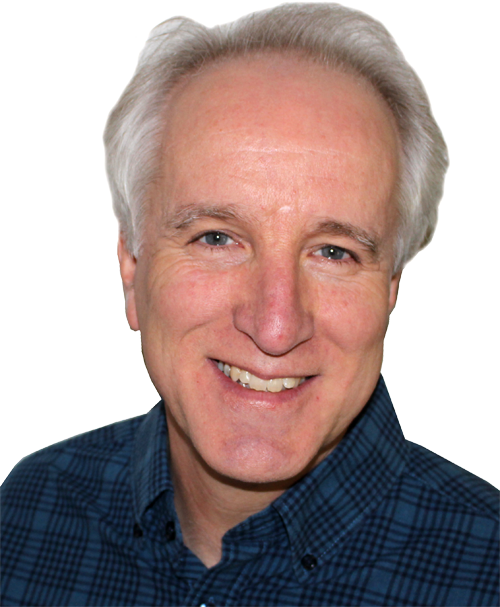 I said you’d need 9 day weeks and 36 hour days!” Tony Gunter on finding the Proverbs 31 girl. “The root cause of PTSD, is often a moral issue; a loss of identity, a loss of purpose, false guilt…But there’s a good ending to this and it’s all wrapped up in Jesus Christ.” Andy Cullen. “I looked at these kids who were looking at me. There was a stunned silence and I said, ‘I’m sorry guys, I’ve got nothing.” Dave Reardon after a failed attempt as a youth leader. “I can only put it down to God because we didn’t know. We didn’t know we could do it so we did it anyway.” Country music singer and presenter, Jane Kellaway. “We also had soldiers on guard outside the door. Personally I was safe, but this (firefight) was happening around us.” Missionary Marita Simpson in Uganda. “Jenny and I would have loved to have seen that physical cure (from cancer) and I remember Jenny saying, ‘I’ve still got more love to give.” Pastor Bill Brown. 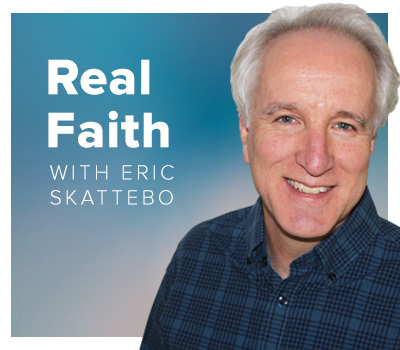 Eric is originally from Milwaukee, Wisconsin and became a Christian in high school when he attended a retreat led be international Christian speaker Ravi Zacharias. Shortly after graduating in 1983, Eric went to the West Indian island of St. Lucia to visit his brother serving in the Peace Corps and met his future wife Jean. After their marriage in 1987, Eric finished his bachelor’s degree in Mass Communications – Radio and TV and they began to serve as missionaries at the radio ministry Jean had grown up listening to: WIVV FM located on in Puerto Rico. Jean and Eric served there for a year and a half and Eric hosted the afternoon children’s program, "Club BMJ with Uncle Eric." Later, Jean and Eric attended New Tribes Bible Institute in Waukesha, Wisconsin and this exposed them to missionaries from all over the world while learning God’s Word. After graduation, they served as radio missionaries with HCJB World Radio (Now Reach Beyond) in Quito, Ecuador before eventually relocating to Melbourne, Australia in 2003. They have since served at various radio and family ministries – hosting and producing Christian radio programs heard on stations throughout Australia and internationally on short-wave radio.